Susan Alexander is a certified ontological coach – her practice is grounded in the distinctions of “who you are being” that life is showing up the way that it is. Ontology teaches us to examine how we see life’s circumstances and question the beliefs and assumptions that we hold as true. In this process, we begin to notice that it is our “view” that stops us from achieving our goals. In learning that our “view” is just one way of observing life, and certainly not the only way, we can then begin to create a new perspective that allows us to take different actions to produce “breakthrough results”. Susan is committed to her clients seeing themselves, their circumstances, and their life through a new lens – one that empowers and enlivens them. Susan works with individuals and organizations to help them discover what’s important and consistent with their values to create new possibilities that are aligned with their unique gifts and purpose. With this new possibility, clients create action plans to fulfill on their goals. Over the past eighteen years, Susan has engaged in a self-discovery and learning process studying what it means to be human and the impact of language on the quality and fulfillment of one’s life. In addition to numerous courses in the area of transformation and communications, Susan completed an eight-month certification program in the area of ontological coaching and a year long certification program in the area of financial coaching. Susan’s background is quite diverse with 23 years at a major financial institution serving in variety of capacities including commercial lending, quality management, community development and investment product management. With this unique background and passion for learning, Susan created Rosebud Coaching & Consulting to enable her to offer customized life and executive coaching. Susan is also a part-time faculty instructor at Otterbein College, Department of Communications teaching the Leadership Series to Continuing Education students. On the personal side, Susan has been married to Jeffrey for 33 years. Jeffrey is an extraordinary high school science teacher, specializing in physics. His commitment to his students and passion for their learning has resulted in students writing letters of appreciation 20 years later. While he makes himself somewhat crazy, not a year goes by that he isn’t tweaking his course to make it more accessible and meaningful to his students. Jeffrey and Susan have one daughter, Jane who is also extraordinary. She is currently studying at Columbia University to become a nurse practitioner. WHY Rosebud Coaching and Consulting? Susan created the name of her company in conversation with her husband. As they noodled over different ideas, they stumbled on the notion of a “rosebud”. 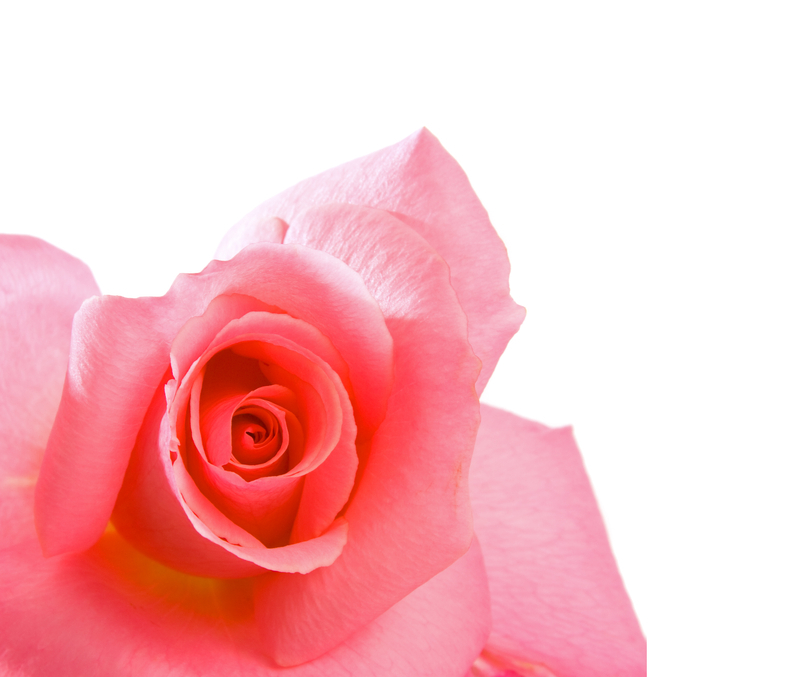 A rosebud is full of potential; the flower has yet to blossom – all its beauty, its magnificence is encased within. So often, as humans all our magnificence is just beneath the surface, just waiting to be freed. Some may recognize the name, “Rosebud” from the famous film, Citizen Kane. 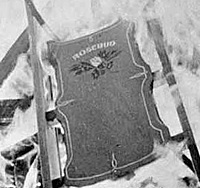 The main character uttered “Rosebud” as he lay dying. Rosebud was the name of his sled and represented a time when life was happy and secure and all was possible. For Susan, “Rosebud” represents the potential and possibility that exists in all of us. Her commitment is to create the space for her clients to discover and create their possibility!